Throughout the year the Equity Committee works together with the TRU community to address policies, administrative procedures, or beliefs on campus that discriminates against a group of students and prevents them from achieving their educational goals.  In past years, we have worked with TRU to address a variety of campus equity issues including: providing appropriate campus prayer space, creating a campus task force to address Sexual Violence, and moving towards a more equitable Per-Credit tuition fee system for International students. Get Involved in the Equity Committee! If you would like to join us in addressing campus equity issues through research, outreach, and lobbying decision makers, then sign-up below to receive more information!